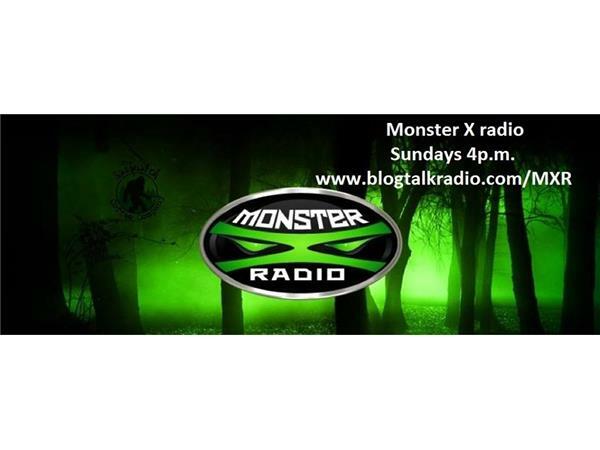 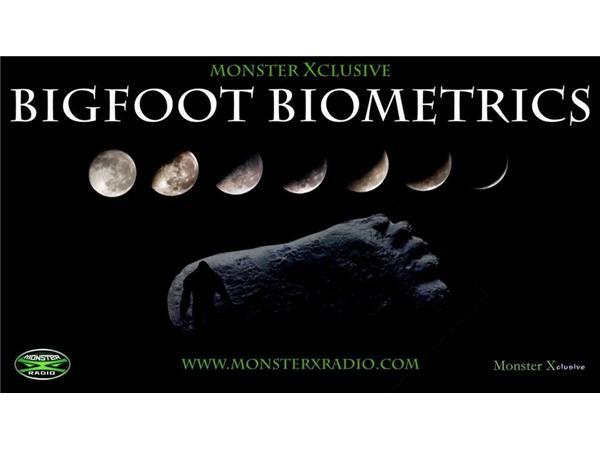 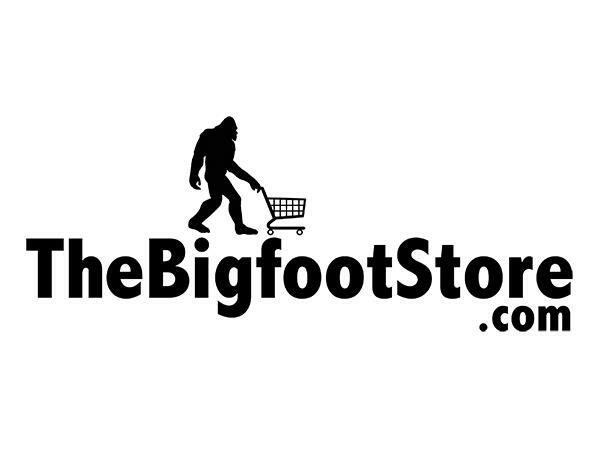 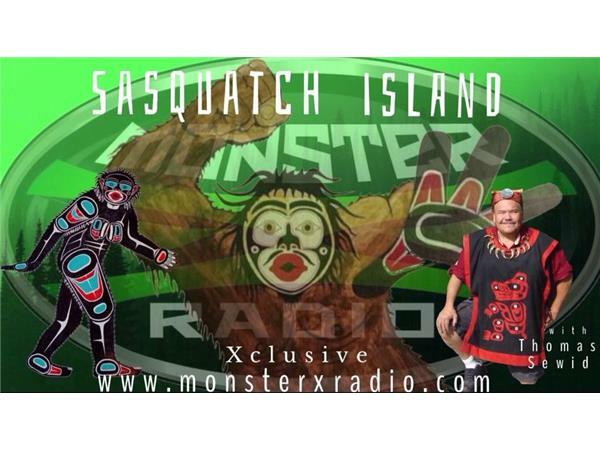 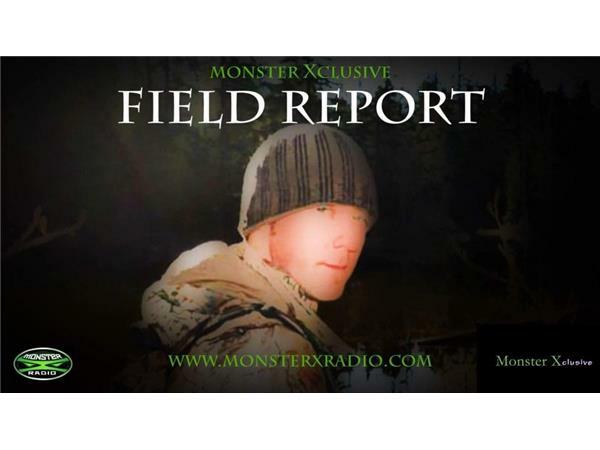 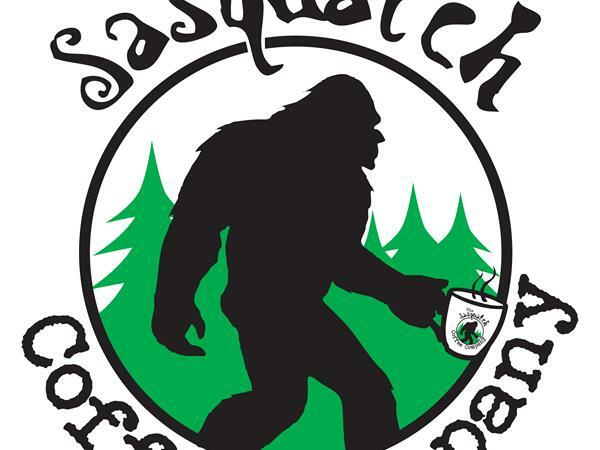 Join Monster X Radio hosts Gunnar Monson and Shane Corson as they discuss their favorite subject: Bigfoot. 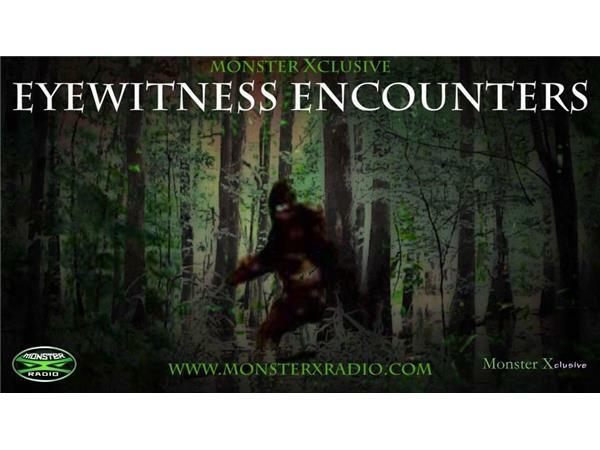 We talk about everything from spring foilage to the effects of forest fires of Bigfoot sightings. 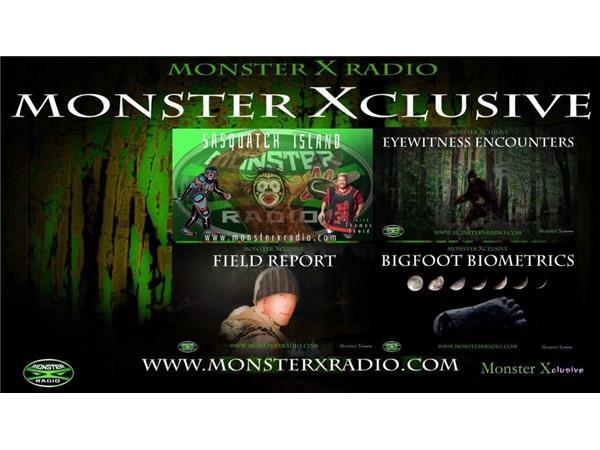 Become an 'X'-Join Monster 'X'-clusive and get access to everything Monster X has to all of our BONUS content.